Here at FourteenFish we are all about making essential processes as easy as possible. 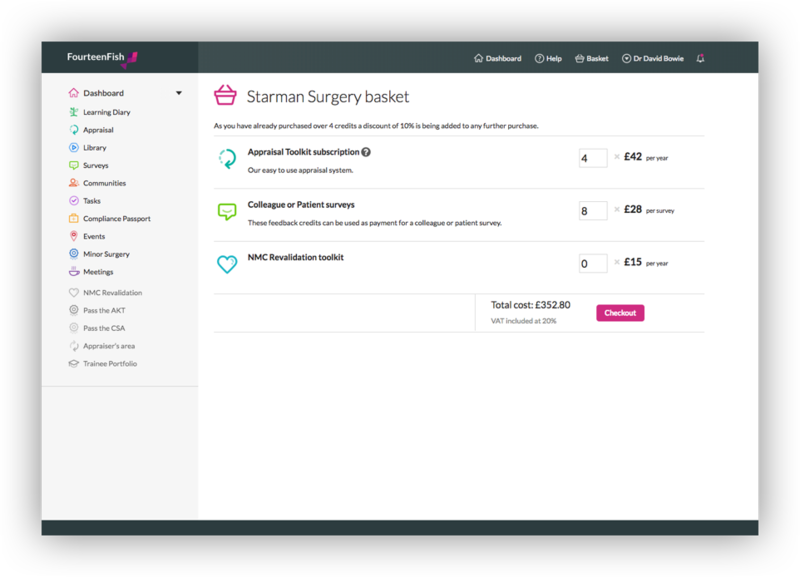 We have discussed at length how to make this better for everyone and we are now very pleased to announce we have put in place a brand new system to create, manage and purchase for your team. Log in as normal. 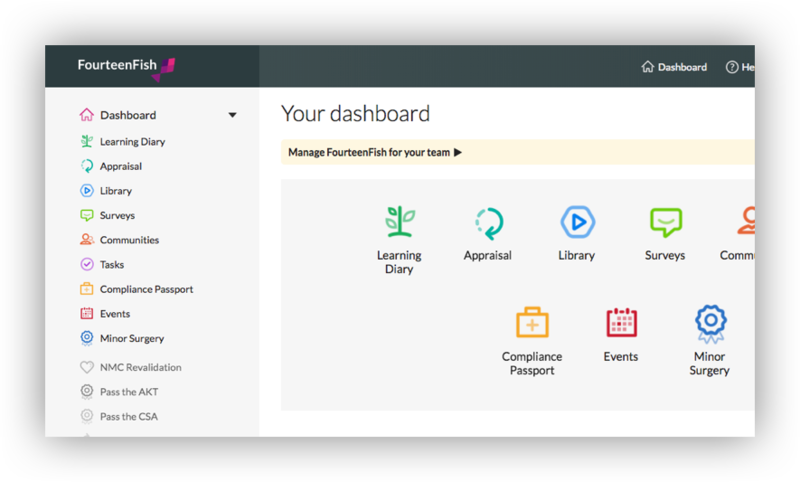 You will now see on your Dashboard you have an option at the top to Manage FourteenFish for your team. Last Step, select the products you wish to purchase (discounts are added automatically) and checkout as normal. 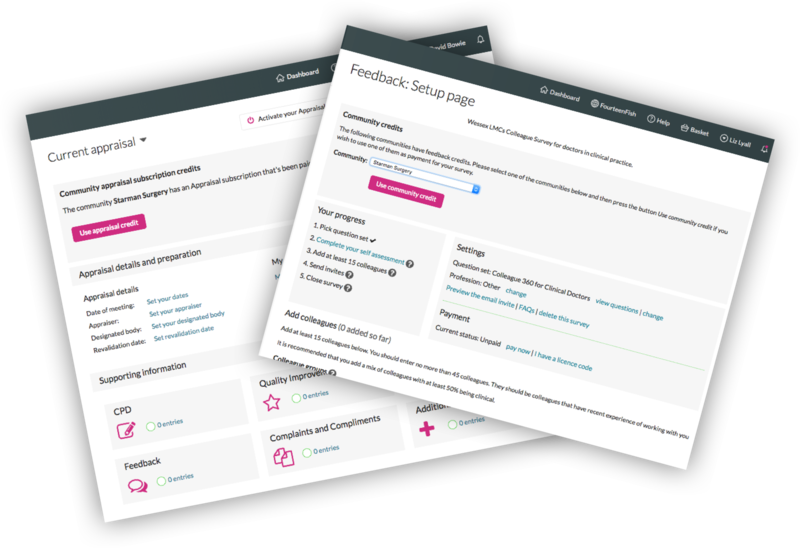 Your colleagues can then click on the pink 'Use community credit' button to use the credits purchased for them from the 'Surveys' section of their own account. 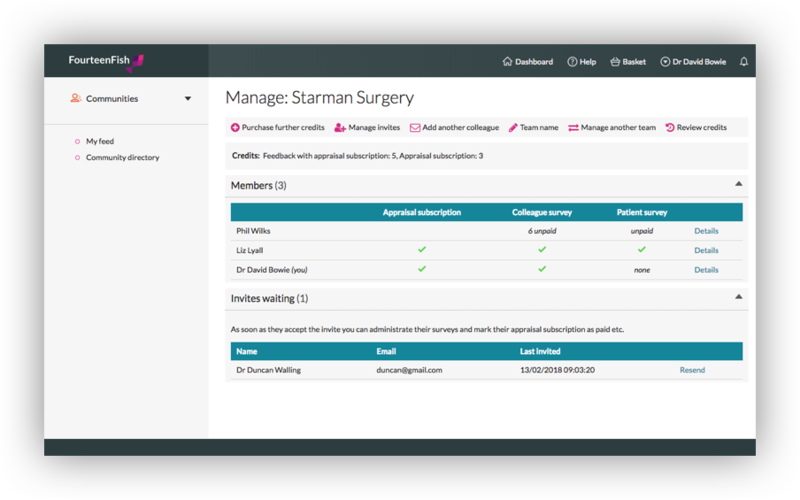 Alternatively, you can apply credits to your colleagues’ accounts for them because it’s not just purchasing team credits that we have made easier, managing your team’s credits and surveys have had a makeover too! 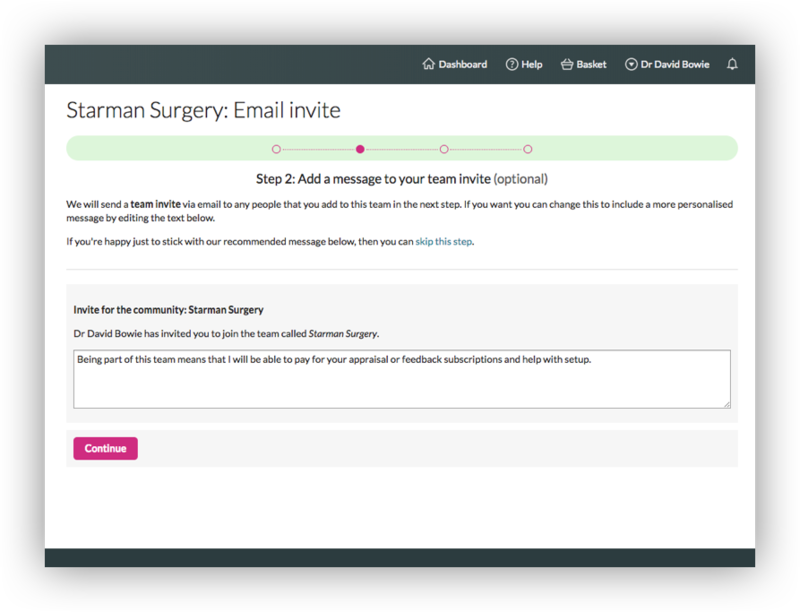 Now you can see who is part of your team, who has used their credits, you can set up surveys for members and more. 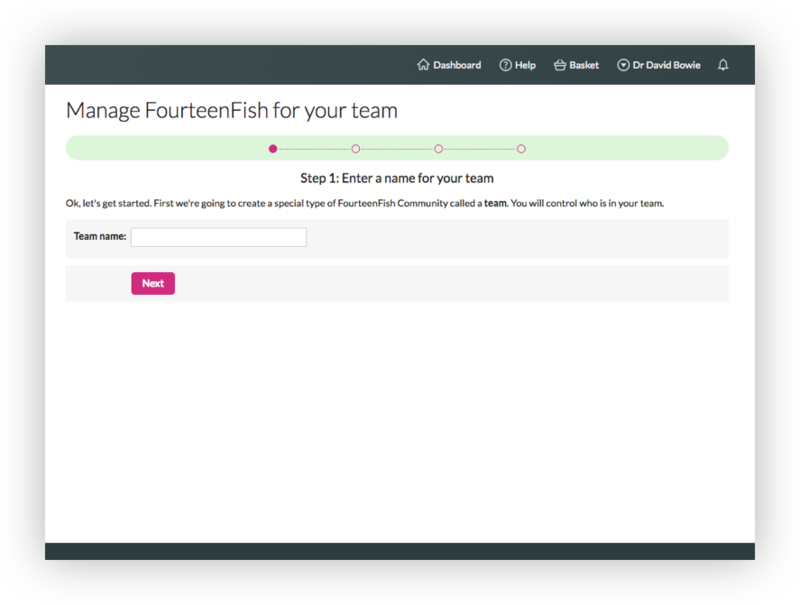 Simply go to Communities or click on the Manage FourteenFish for your team link again. 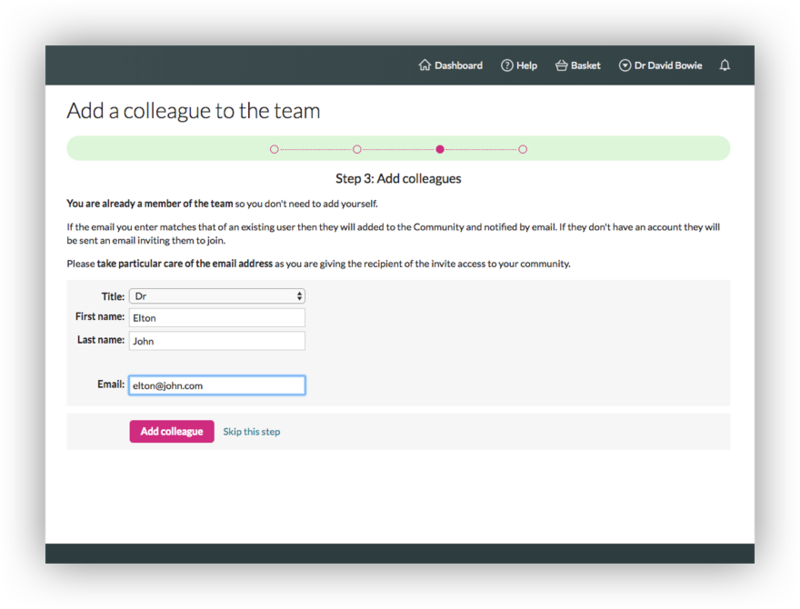 More details about individual members of your team and the status of their surveys can be found by clicking on 'Details' next to their name. So we hope you like this new way of managing our team and as always, please feel free to contact our support desk at any time with any questions, we are always happy to help!